Let’s say you’re at the gym, and you see two people, side by side, lifting a barbell but one has a pronated grip (hands facing forward) and the other has a supinated grip (hands facing towards you.) Their posture is right, but there grips are opposite. While each one is gripping properly, their results will be different (as you already know from our article Part 1.) The real question is, how can you beat grip fatigue—and is there a third grip option in order to beat it? 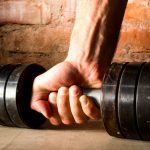 This article will explain how to ‘get a grip’, in order to improve your grip. Let’s get to it! The right grip matters, and depends on what area of your body you to focus on. For example, a forward focused grip (otherwise known as a pronated grip) will target your shoulders, chest and triceps. 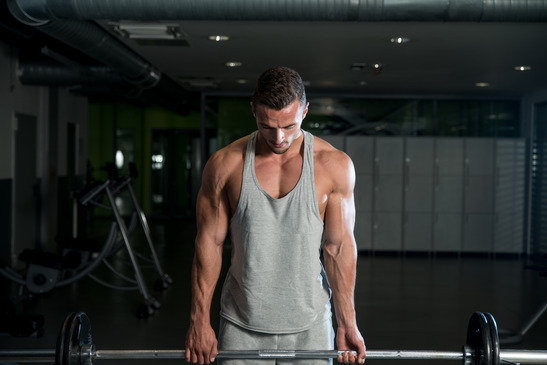 If you want to focus on certain areas of your back or biceps, stick to a supinated grip. The right grip will send you on the right path to a toned, svelte body. 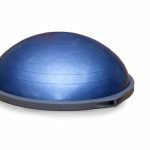 However, just like any other exercise plan, too much repetitive moment can cause the prevention of continued improvement. If you want to acquire abs that kill, a back that is toned, and ‘cut’ biceps, you have to do the work. You have to put in the time. But, here’s the good news: you can achieve more in less time when you change up your grip! A wide grip really changes things up, because it allows you the opportunity to challenge your biceps and triceps in a whole new way. The ultimate payoff? A workout that continues to give your fast results. You’ll want to start by taking on as wide of a grip as you can on the bar. 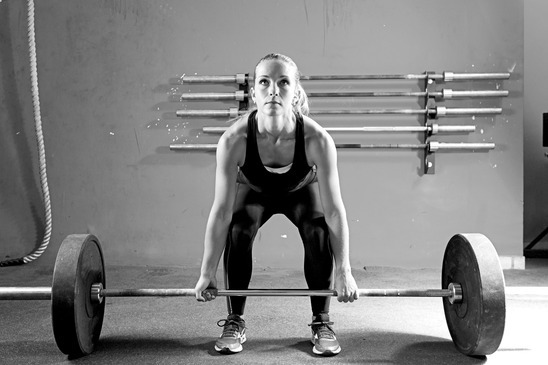 Get in the classic deadlift posture (have your knees bent and shoulder length apart, straight back and open your chest.) 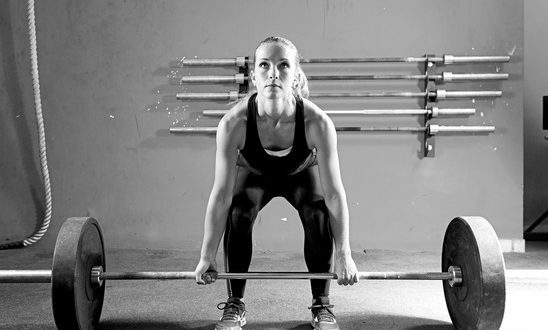 With this exercise, it’s important to position your hips so that they sit a bit deeper than the traditional deadlift. Why? Because you’ll completely bypass your plateau, having given your glutes a real workout with this stance!